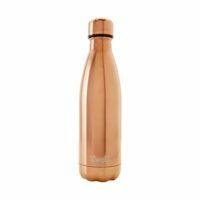 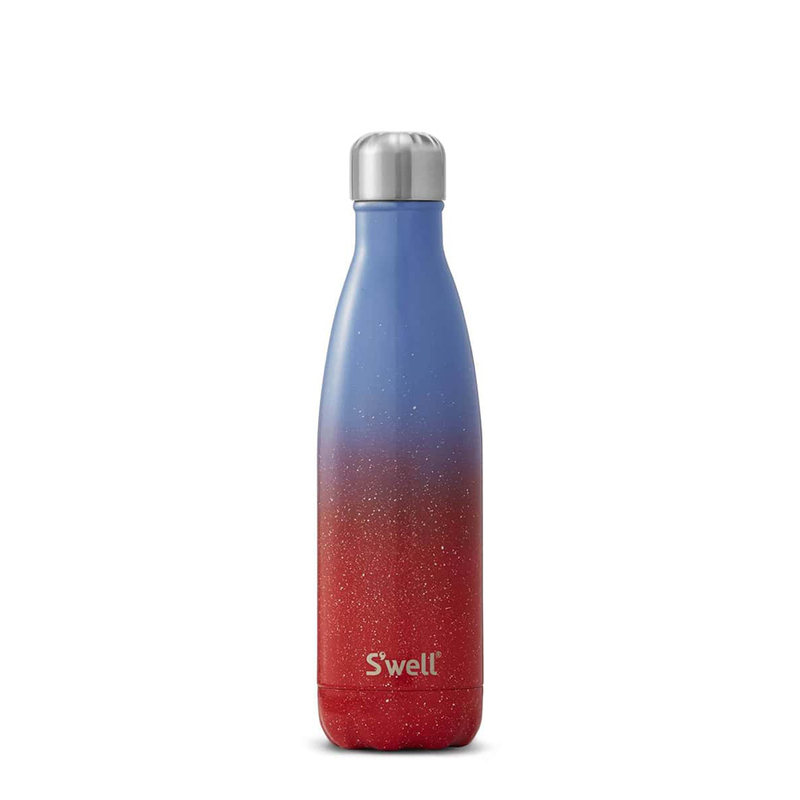 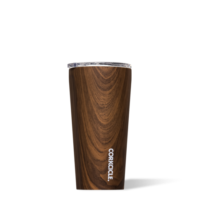 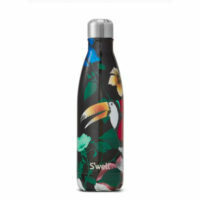 The S’well Summer Solstice Water Bottle has us dreaming of warm summer nights. 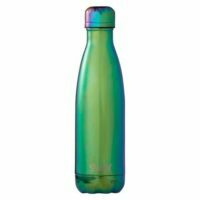 Stay hydrated on the longest day of the year with this cool bottle. 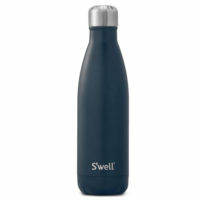 Part of the S’well Solstice Collection.